James Priest and Sarah Mercier are the FNB Champions for the 2018/19 season. Phil Nicolle has the images :- Here (facebook). Thanks guys! Priest eventually got the better of a resurgent Carl Holden and broke clear over the second half of the 6 mile/6 lap race to cross the line in 34 minutes 45 seconds with a winning margin of 19 seconds, Holden had a similar margin over third placed Chris Gilman and coincidentally their positions in the final race matched their overall podium standings in the 4 race series. As has been the case this season Sarah Mercier was in the race for the leading positions from the start and this time was 4th overall, but a convincing winning woman. 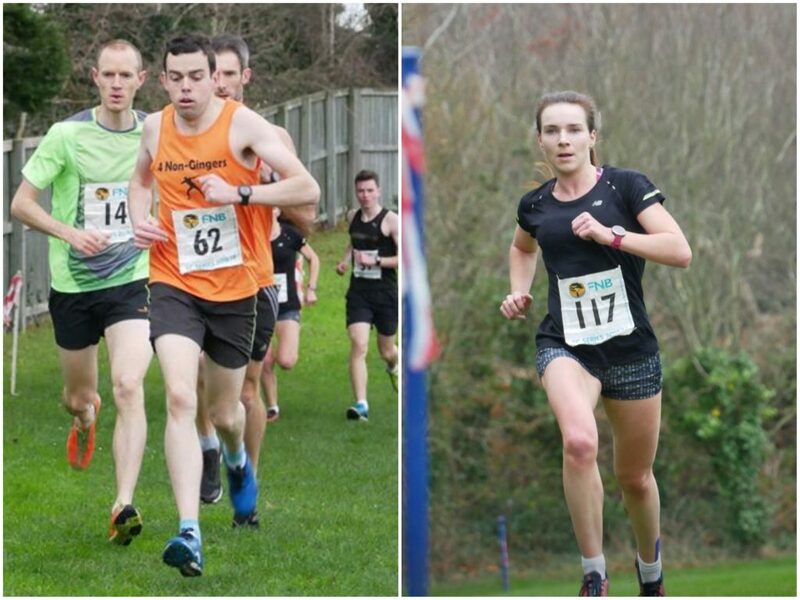 With her most likely challenger Louise Perrio absent the second placed women on the day were in the 4 mile division two race where Jenny James and Laura McCarthy ran strongly to place 2nd and 6th respectively. They were behind the runaway 4 mile race winner, 16 year old Isaac Powers, who was over 40 seconds clear with a time of 24 minutes 16 seconds. After missing the opening series race with illness Powers was a convincing winner of the final three fixtures and won Division 2 and the top junior award. Fourth woman overall and 17th in the race was Emily Bookless, who sealed division 3. In a great tussle for the division four title, raced over three miles, Steve Marquis edged just 6 seconds clear of Paul Domaille to also pip him in the divisional positions. Gina Rowe sealed division five. Summer Woodhead again led the 2 mile race to extend her lead in the division 6 (Junior U13 & U15 girls) event and Jack Le Tissier was first home over the three mile race but could not overturn Gian-Luca Robilliard’s U15Boys’ series lead. 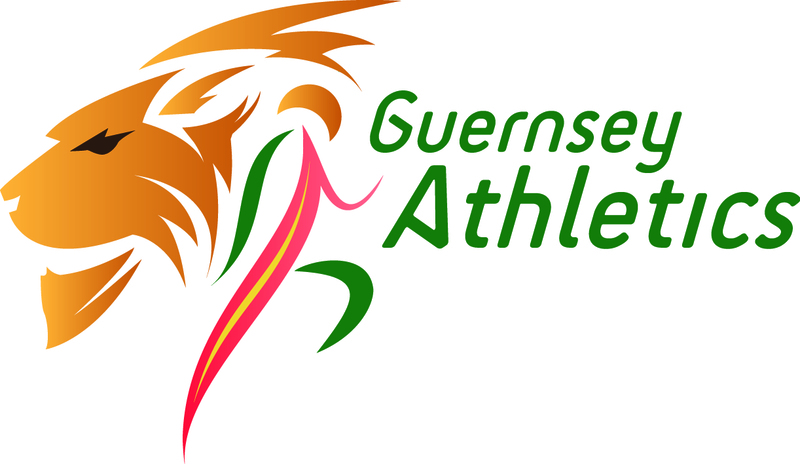 With the main Cross Country fixtures now complete attention will focus on the road and the next race on the busy Guernsey athletics calendar is the Chertsey House 5 mile road race on Sunday Feb 3rd. Thanks are again extended to all volunteer helpers and officials.